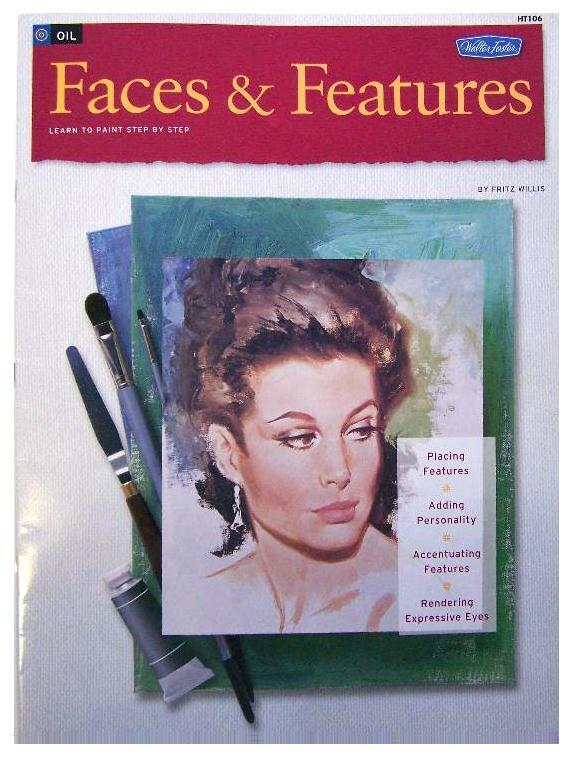 Demonstrates how acrylic paints not only lend themselves to all basic watercolor techniques. 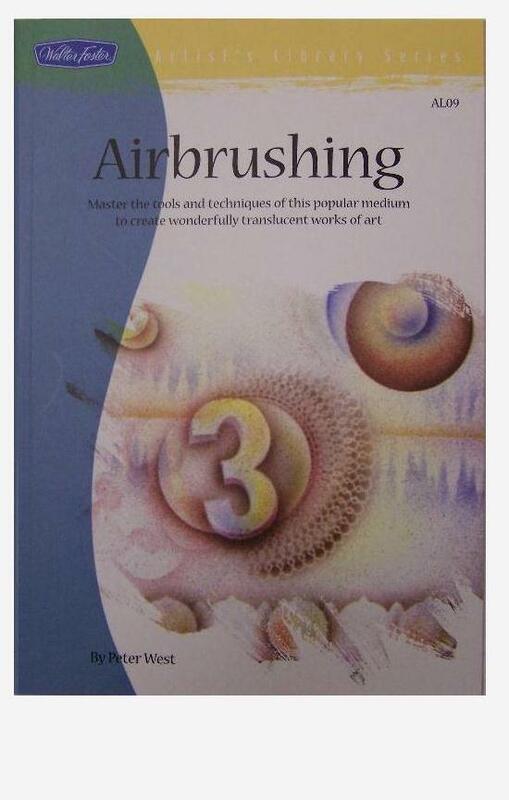 Step-by-step coverage of painting surfaces, colors, and mediums as well as basic techniques: washes, wet-in-wet, drybrush, scumbling, opaque, and more. 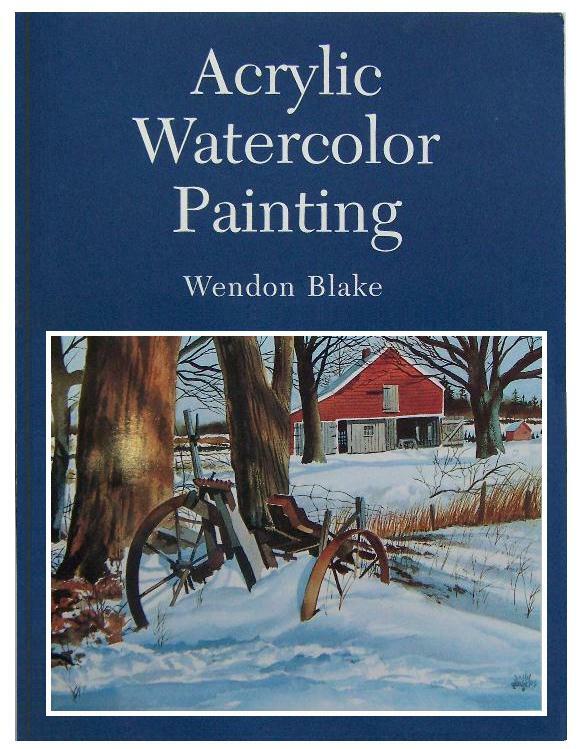 Includes 75 paintings by leading American watercolorists demonstrating extraordinary variety of techniques. 105 black-and-white illustrations, 32 color plates. is well thought out, enabling beginners to feel a sense of accomplishment at every step. 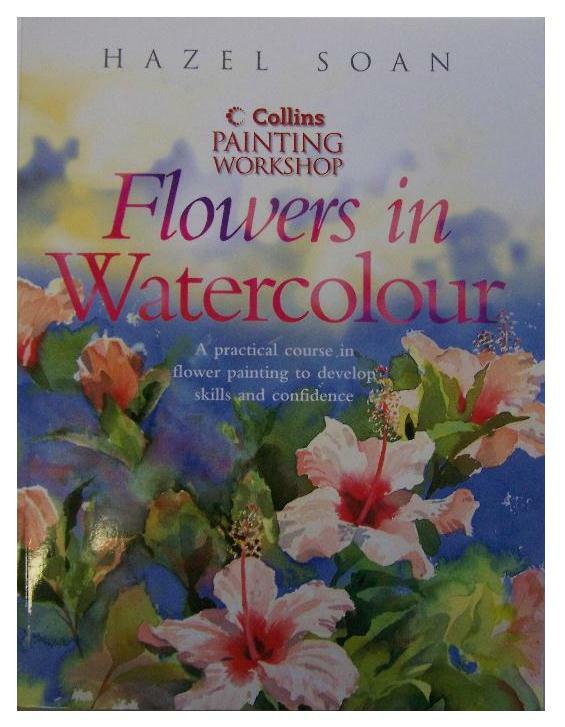 The aim of this book is to inspire amateur artists to create beautiful flower paintings in watercolour by developing their own style right from the start. 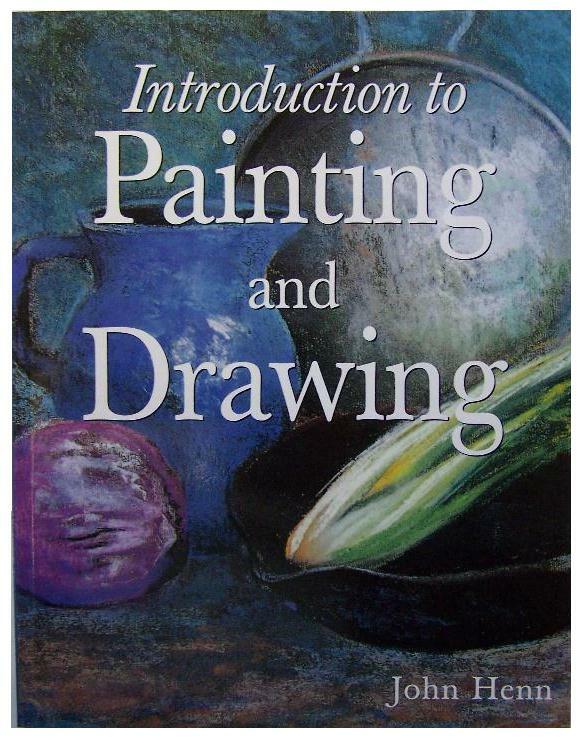 With this in mind, the book contains plenty of instruction on essential watercolour techniques and methods, and includes the following key features: projects - practical projects, with a system of self assessment to monitor progress; demonstrations - developing a painting step-by-step; exercises - additional exercises to put theory into practice; ideas - flowers with still life, in garden settings, close-up compositions, flowers in the landscape, flower portraits and studies; and inspiration - a wide selection of flower paintings to show different styles and techniques. (128 page paperback, 11" x 8.5"). 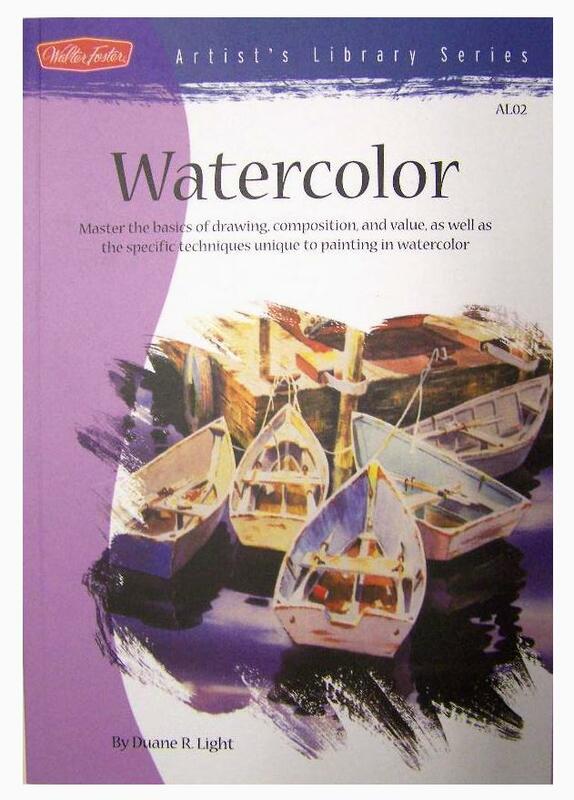 A comprehensive guide to the properties of watercolour and how to use it to full effect. 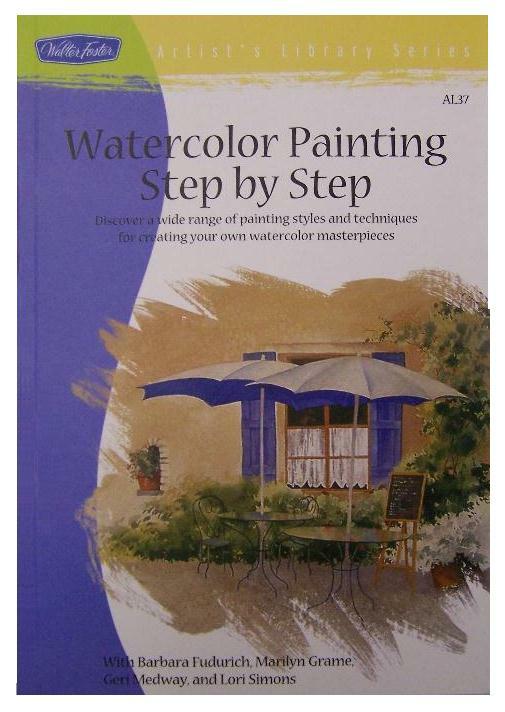 This book includes step-by-step projects to help you build up complete pictures, illustrated throughout with beautiful paintings by professional artists. (128 page paperback, 11" x 8.5"). A comprehensive guide to the properties of acrylic paint and how to use it to full effect. 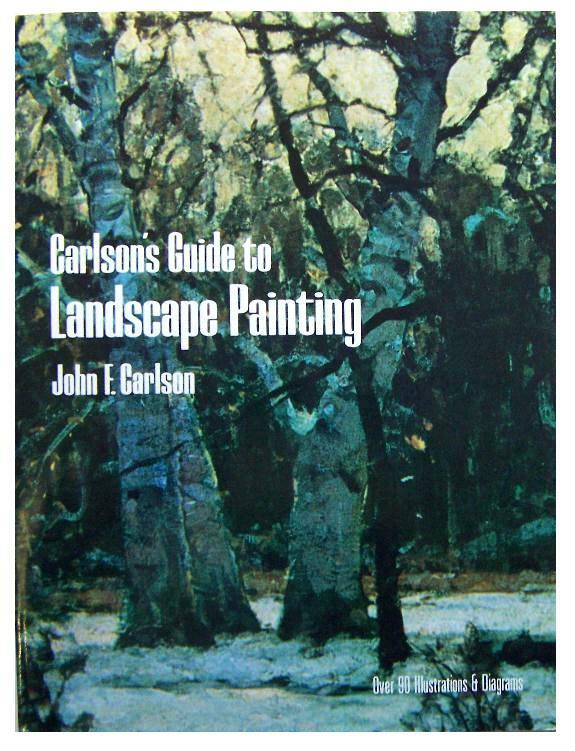 This book includes step-by-step projects to help you build up complete pictures, illustrated throughout with the works of leading artists. (128 page paperback, 11" x 8.5"). 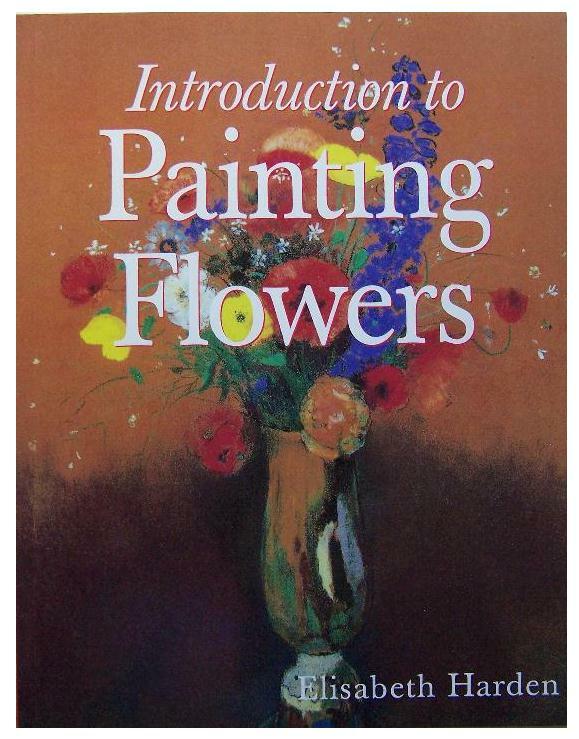 An Introduction to Painting Flowers provides all the essential information needed to create successful floral compositions - whatever your chosen subject or medium. 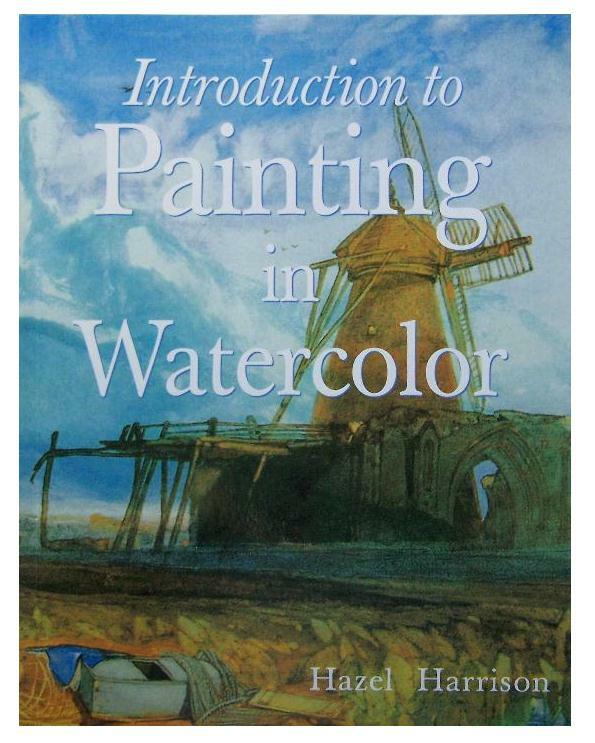 Finished paintings and step-by-step sequences demonstrate the techniques described in the text. 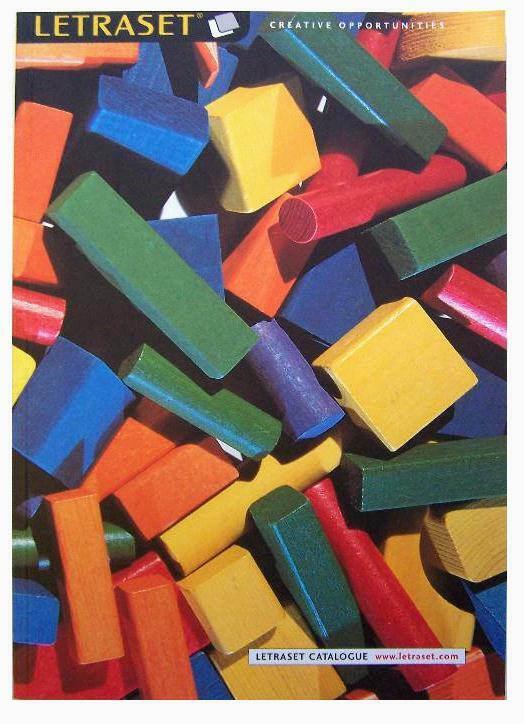 Throughout the book, artist Elizabeth Harden emphasises the importance of accurate observation of your subject and the value of experimentation with new ideas, techniques and media. 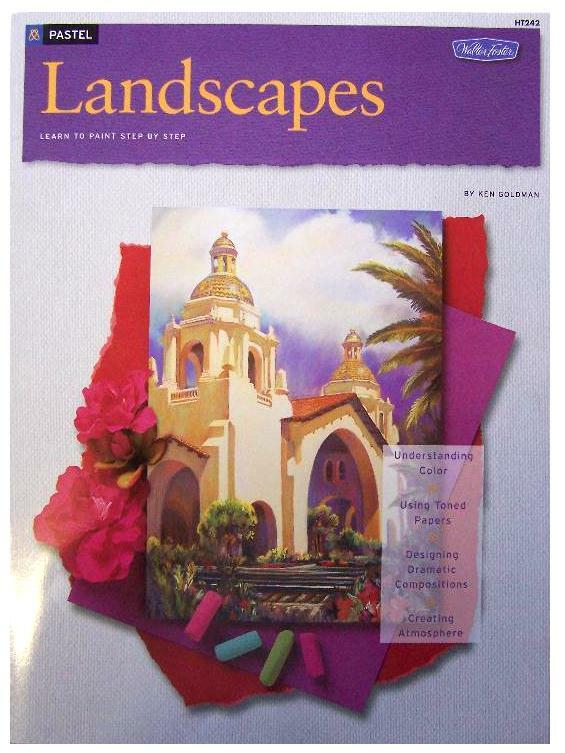 She encourages all flower painters to build up their knowledge and confidence and to find their own individual style. (128 page paperback, 11" x 8.5"). 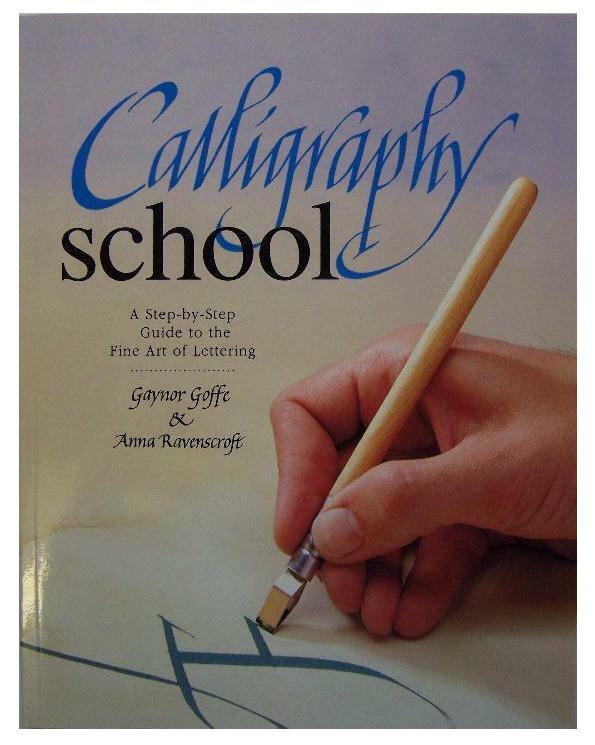 The methods of merging soft luminous washes with the crisp, definite markings of penwork, are made easy with this book. Each stage of the painting process is illustrated using step-by-step photographs and beautiful finished paintings. Merging and blending washes of colour with fluid, definite linework enhances and strengthens a watercolour painting - whether you paint within the outline, or just suggest form in a rugged landscape. Bob Jennings illustrates the techniques with energy and enthusiasm - showing how to create a scene, define detail and add texture. 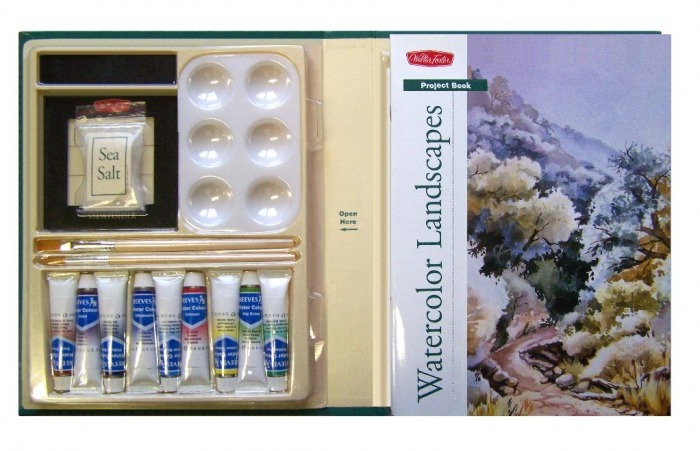 A complete painting guide for anyone who wants to learn how to render beautiful landscape paintings in watercolour. Inside is evarything you need to get started- a full color 32 page project book, 9 tubes of Reeves watercolors, a plastic palette, round brush, flat brush, sea salt, viewfinder and 4 sheets of watercolor paper 9" x 8". The perfect guide to drawing and painting nudes, exploring the evolution of the genre throughout history with practical advice on anatomy, perspective, balance, movement and posing your model. 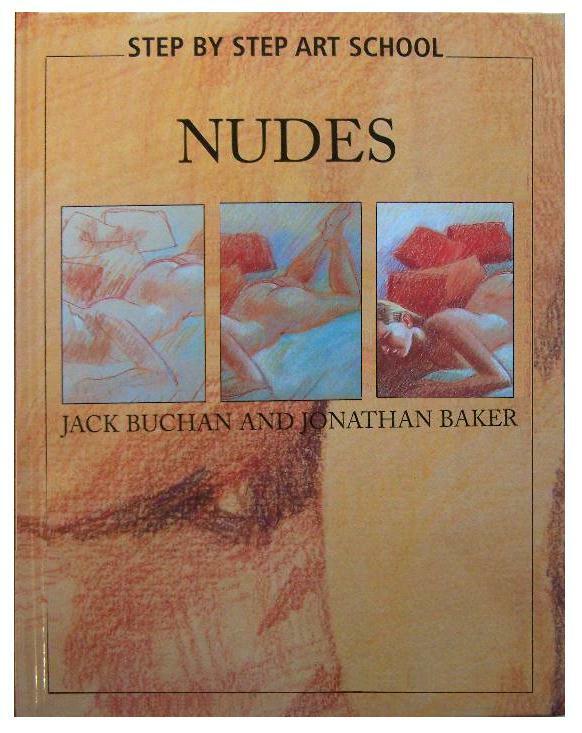 Includes carefully graded step-by-step excercises on how to draw and paint both female and male nudes in avariety of media. 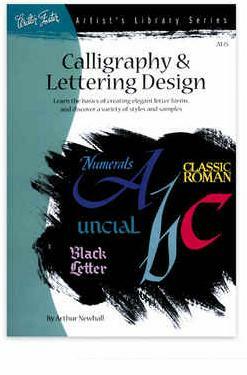 (141 page hardcover, 11" x 8.5"). 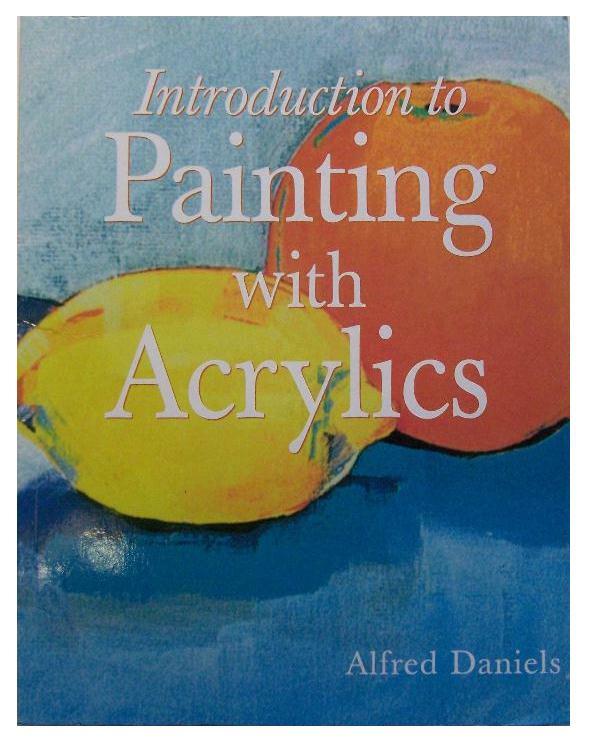 These books are great for beginners who want to begin with Oil or Acrylic paints. 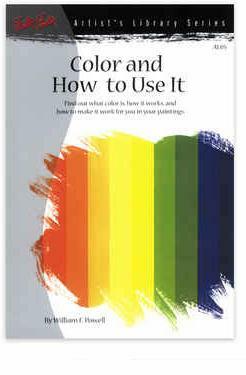 The book explains in great detail with steps and instructions to go about your Oil/ Acrylic painting. 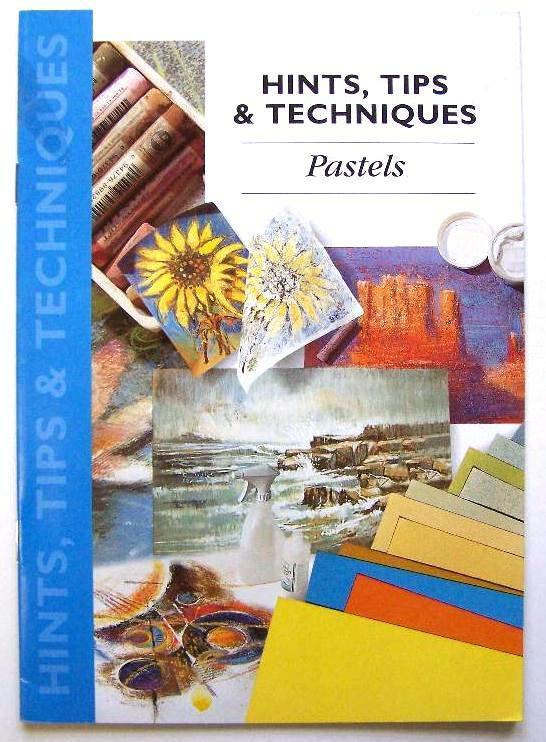 This unique pastel course will teach you all the skills you need to create beautiful pastel paintings in 10 simple steps. Follow the series of simple projects to master essential techniques, then pull them together in the final step to create a striking work of art! 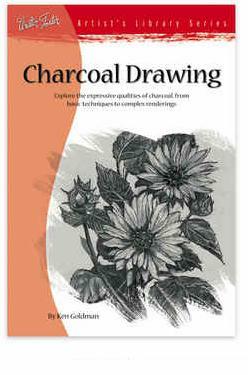 Discover the pleasure and practicalities of drawing with these comprehensive reference books. 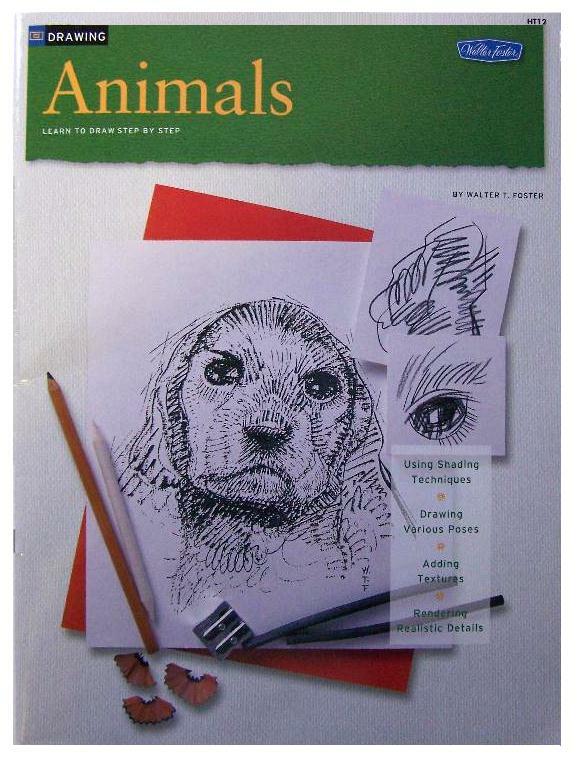 These books provide expert guidance on the key of drawing techniques, with small- scale practice exercises. 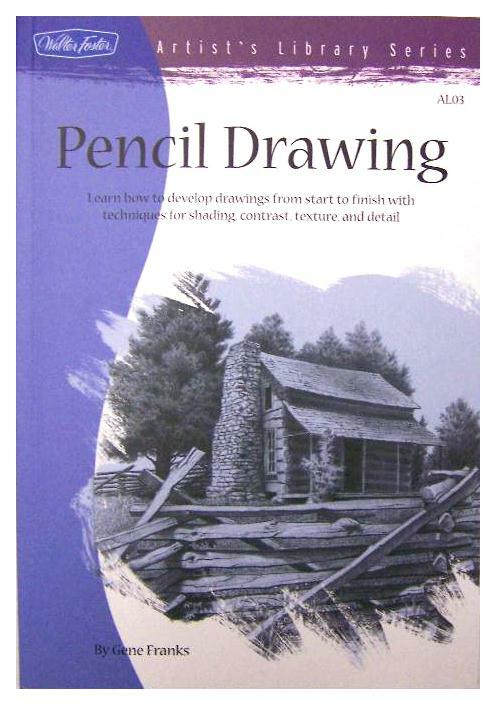 These books provide all aspects of drawing for beginners and intermediates with full technical instruction and easy to follow step by step instructions.